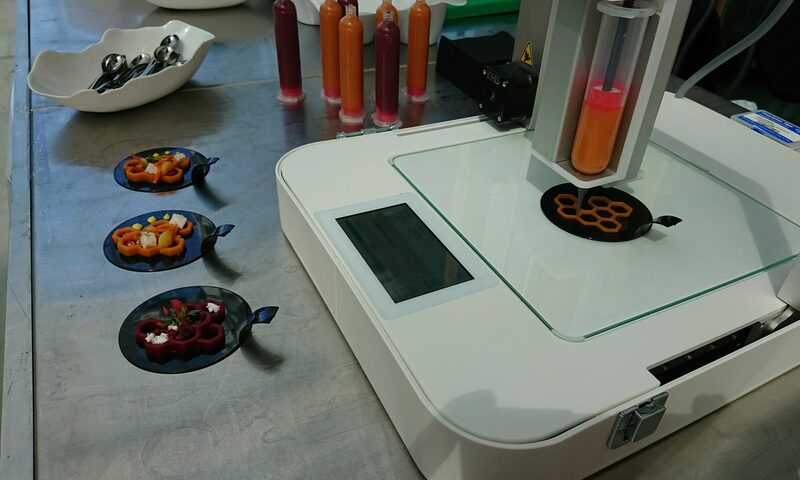 3D food printing @ TNO: latest developments – Presented by Kjeld van Bommel, TNO, at the 3D Food Printing Conference, Jun 28, Brightlands Campus, Villa Flora, Venlo, The Netherlands. TNO has been active in the area of 3D Food Printing since 2011. Based on its combined knowledge and expertise on 3D printing as well as food, TNO has been able to help 3D food printing develop into an exciting new field. 3D food printing innovations at TNO have been made both in the materials and formulations space as well as in the area of processes and equipment. The presentation will focus on some of the latest results obtained using the various 3D printing technologies under investigation at TNO. Kjeld van Bommel is a senior consultant at TNO, the biggest contract research organization of the Netherlands. 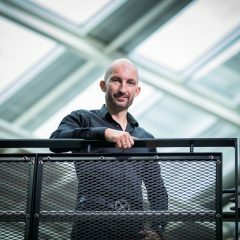 He is one of the founders of the 3D Food Printing program at TNO and had been active in the field since 2010. At TNO he is responsible for roadmap development; IP creation; bilateral, consortium, EU, and other project definition; as well as dissemination. Kjeld holds a PhD in organic chemistry from the University of Twente in the Netherlands. His biggest hobby is baking (the old fashioned way). The Netherlands Organisation for Applied Scientific Research (TNO) is the largest research organisation of the Netherlands dedicated to Applied Scientific Research, and one of Europe’s largest independent research institutes for technological and strategic research and consultancy. As a research partner TNO works for a wide range of companies and industries world-wide. Printed organs made of your own stem cells. Other medical innovations such as printed artificial limbs. Printed personalized (and tasty!) food that lets people live longer healthier lives. People are still adjusting to the possibilities of 3D printing; they need to let go of the old ways of doing things and start to think “3D printing”. Additionally the material properties need to be improved. The current materials were often not developed for 3D printing and hence do not perform as well as they could. What do you hope people to learn from your presentation? I hope that people get inspired to start working on the topic because they see the added value. The 3D printing technology will be fundamental to the way people interact with food in the future. Supermarkets are already testing to 3D print customized cakes, restaurants are offering printed desserts. Some even claim that there will be a 3D food printer in every home in just two years. However, much research is required to change the hype into reality. Which industries will be influenced by the technology? Which food components can be printed in the near future? And which aspects should be taken into account to ensure safety and maintainability of 3D printed food? The 3D Food Printing Conference will answer this kind of questions. 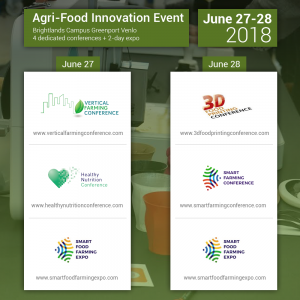 The conference is part of a two-day Agri Food Innovation Event (June 27-28, 2018) that includes 4 dedicated conferences and an expo.